Q: How to deal with rude behavior? 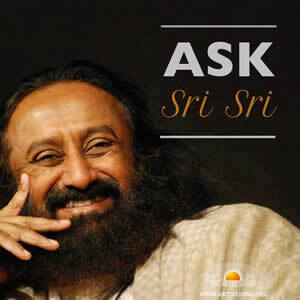 Sri Sri: What do you do when someone behaves very rudely to you? None of these will in any way strengthen you. The next time when someone is rude to you, make sure you don’t get upset. Just give back a broad smile. If you can digest the rudeness, nothing whatsoever can shake you.